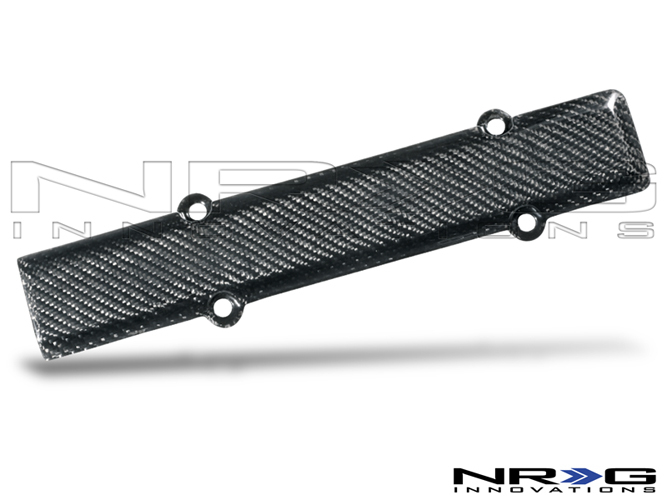 NRG Carbon Fiber Series are made from high quality materials with sophisticated designs to let you feel the smooth luxurious or in matte finish. 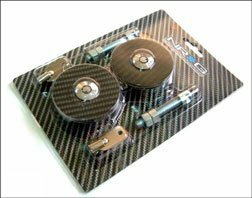 There are many subcategories within carbon fiber series. 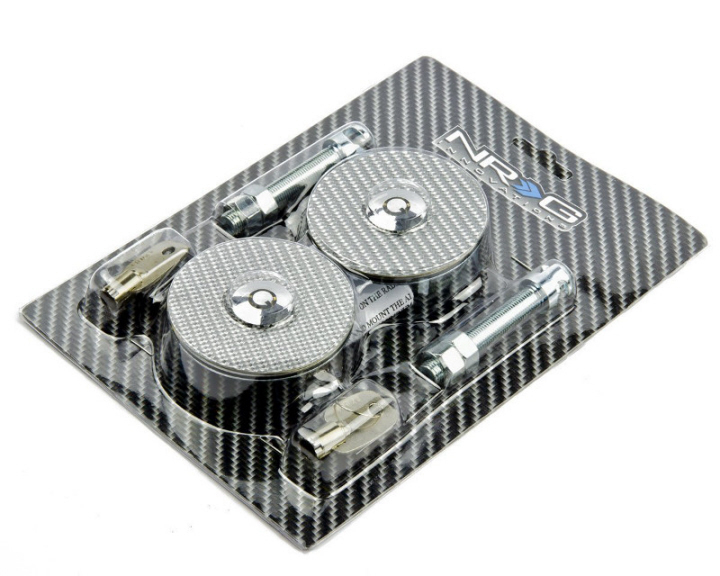 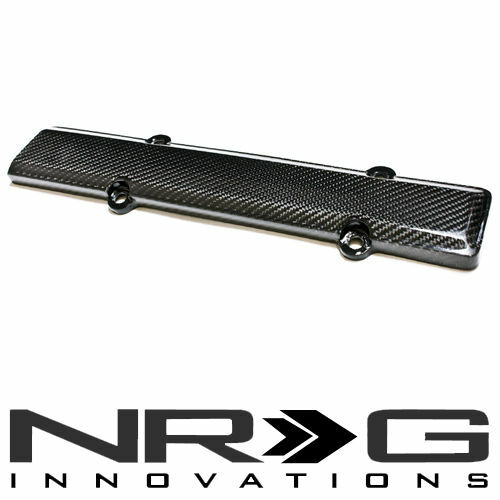 NRG Innovations focus on the quality finishes and durability. 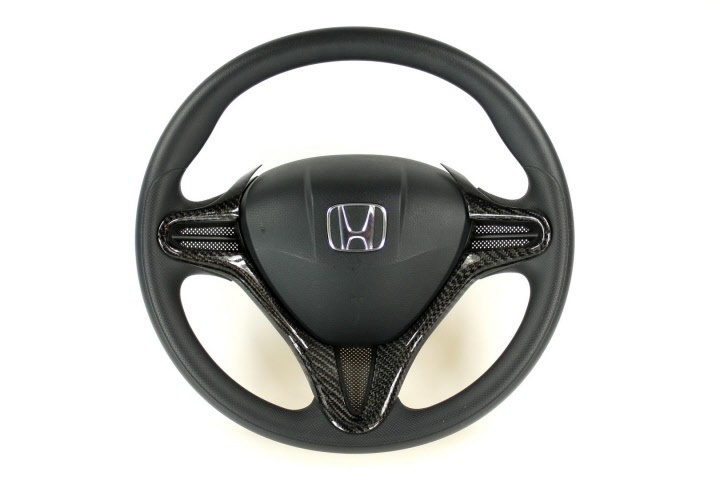 Whether it is for a daily or track use, the carbon series will take you on a thrill with it's looks and functions. 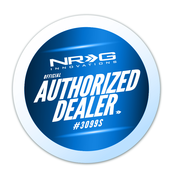 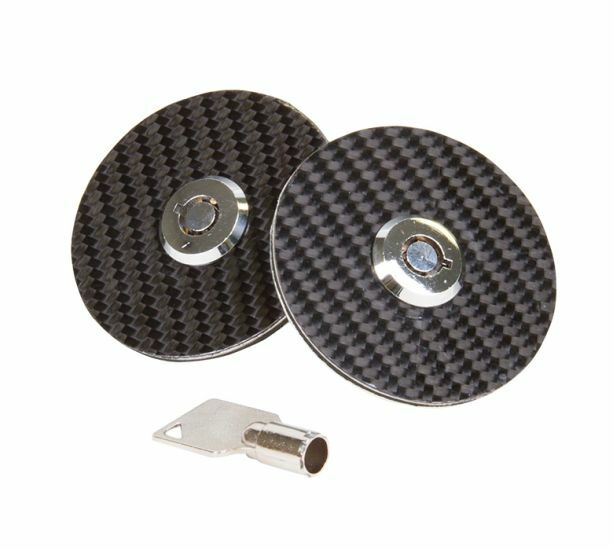 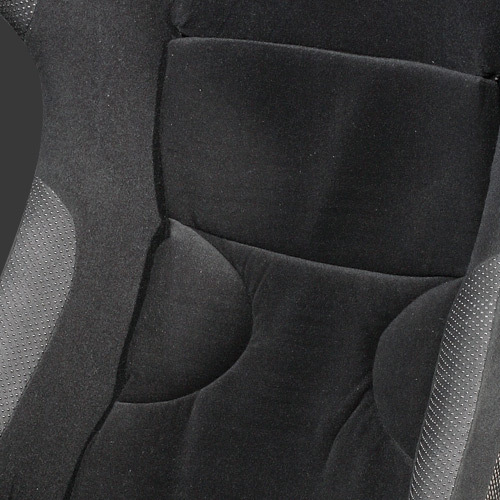 We carry a full line of Password:JDM Dry Carbon/Kevlar Composites & NRG Carbon8 Products. 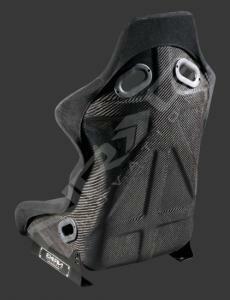 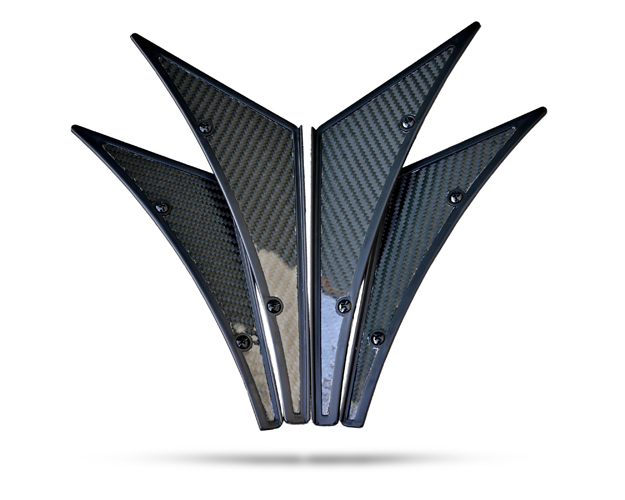 NRG Carbon Canards (4 Pieces), Universal application. 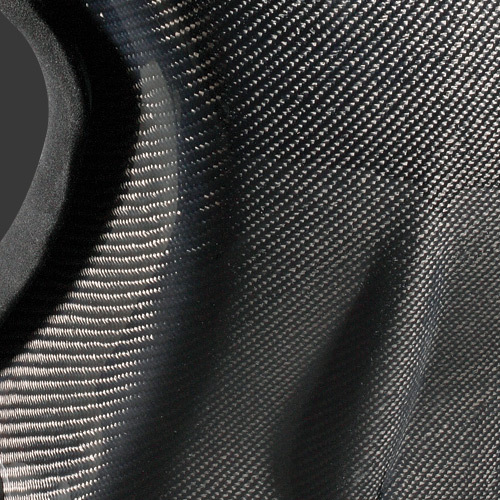 Real carbon fiber for the shifter column. 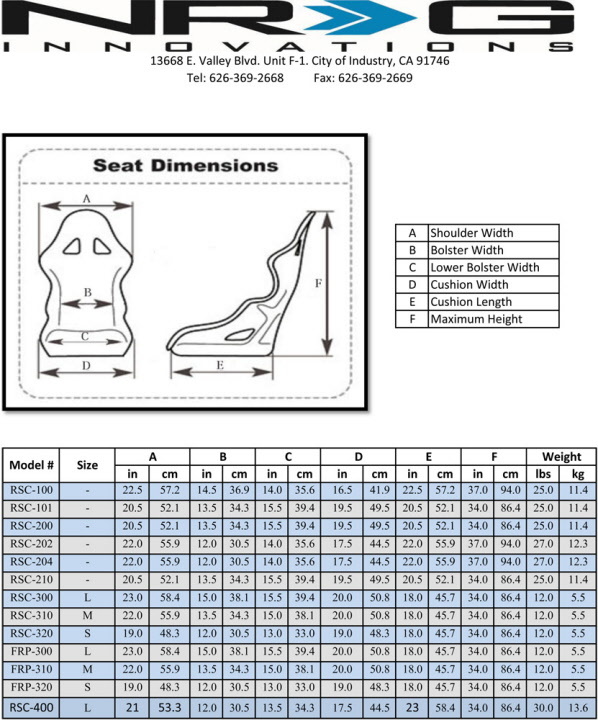 Available for automatic and manual.